I was finally able to upload these darn videos! Ughhhh! It’s only been 24 hours since I made it (had to split it into two). Hope you enjoy! 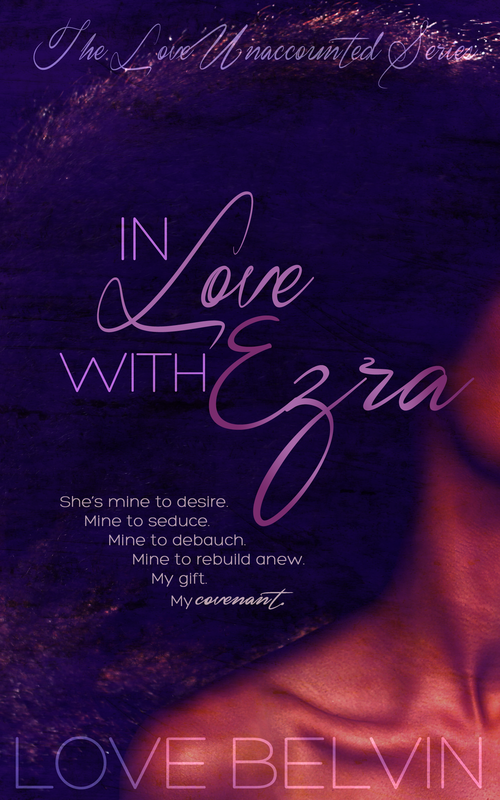 Cover reveal for In Love with Ezra happening this Friday! 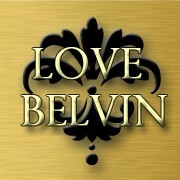 We’re over the moon in love with it!